Data about medical devices and drugs that used to be carefully guarded by Health Canada is starting to be posted online. The information includes clinical trials and other submissions provided by companies that Health Canada uses when it considers approving medications and medical devices. Up until now, the full data was not publicly available and restricted to particular researchers. In a news release, the department wrote: "Canadians want greater access to credible information that will enable them to make well-informed decisions about their health and that of their families." It went on to state the move is one of the transparency measures introduced under Vanessa's Law, which was passed in 2014, and is supposed to protect Canadians from unsafe drugs. The Clinical Information Portal will include clinical trial information that shows the effectiveness of any new drug or device and whether there were any documented side effects. The portal is off to a modest start, as there are only two records posted of the thousands of drugs and devices approved for use in Canada. But once regulations are finalized on March 20, Health Canada promised data for all new drugs and devices approved will be posted. 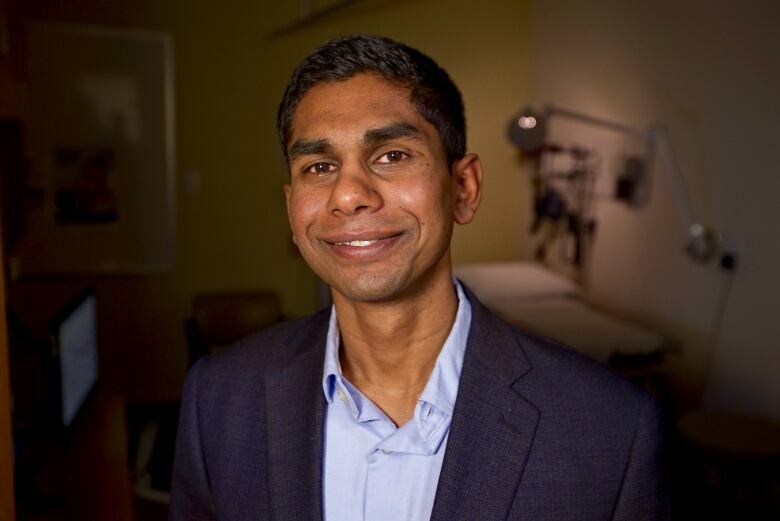 University of Toronto medical researcher Dr. Nav Persaud is underwhelmed by the portal. "This empty website is a good analogy for Health Canada's approach to transparency," he said. Persaud was involved in a years-long struggle with Health Canada to obtain clinical trial information used to approve a controversial morning sickness drug. He filed multiple requests and some of the data was eventually released, albeit heavily redacted, after he was forced to sign a confidentiality agreement. Persaud said he continues to wait for other data. The physician said the public should have a right to this information, but that up until now it was "practically impossible". "Health Canada continues to treat the results of clinical trials as confidential business information even though the clinical effects of a medication people are taking is clearly not," he said. Health Canada said it will also now make any information about the medications and devices already on the market available “upon request” and then add the data to the portal. The recent joint CBC News investigation, The Implant Files, revealed how patients who rely on medical devices are not entitled to see the clinical evidence used to approve the device implanted inside them. In one case, a B.C. woman's request to see the clinical trial information used to approve the pelvic mesh that was breaking apart inside her was rejected by Health Canada because she was not considered a qualified researcher. In response, the federal Health Minister Ginette Petitpas Taylor announced an action plan in December 2018 which promised to provide Canadians with more information on medical devices, such as clinical trial information and access to an adverse events database. The move also brings Canada in line with the European Union's plans for greater transparency surrounding medical devices. Health Canada has also launched a separate database of adverse reactions to drugs or medical devices. This information was previously not public until CBC News filed access to information requests and posted the data online.